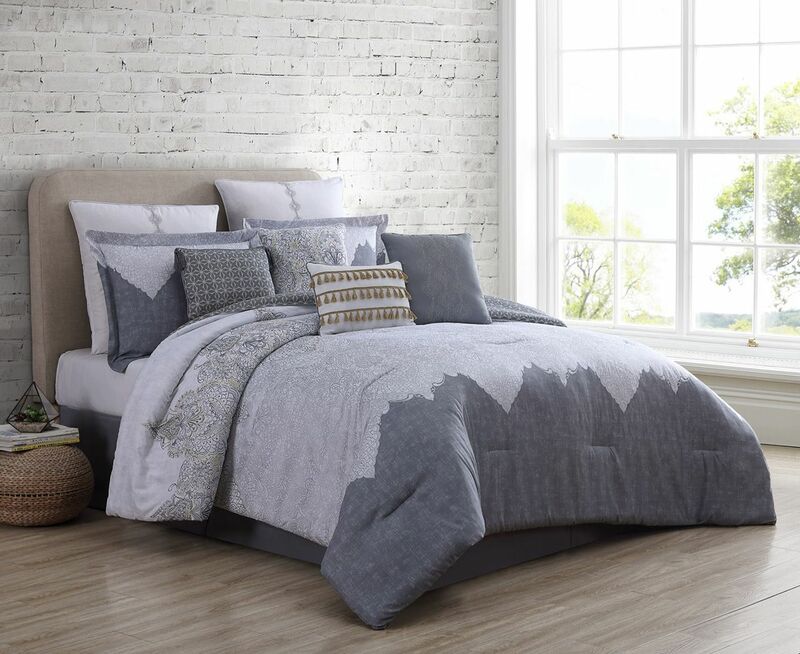 Dress your bed in style with this Edda comforter set. Featuring regal pattern on soft microfiber, this luxurious bedding set transforms your bedroom into your own palace. 2 euro shams and 2 decorative pillows complete the look.